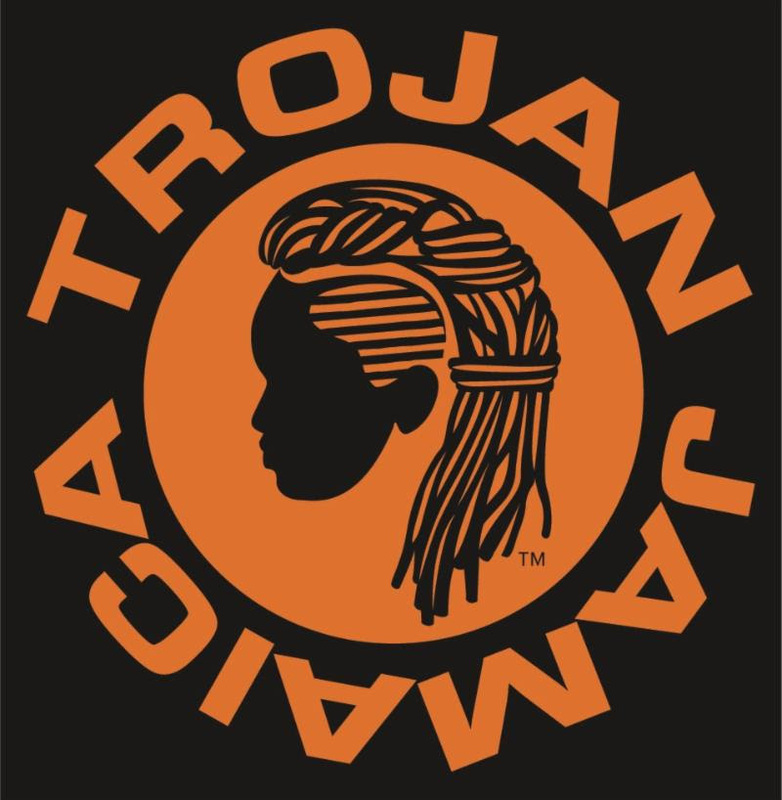 Zak Starkey and Sharna “Sshh” Liguz, have announced the creation of a new reggae record label, Trojan Jamaica, and a groundbreaking compilation, RED, GOLD, GREEN & BLUE, the details of which will be revealed soon. 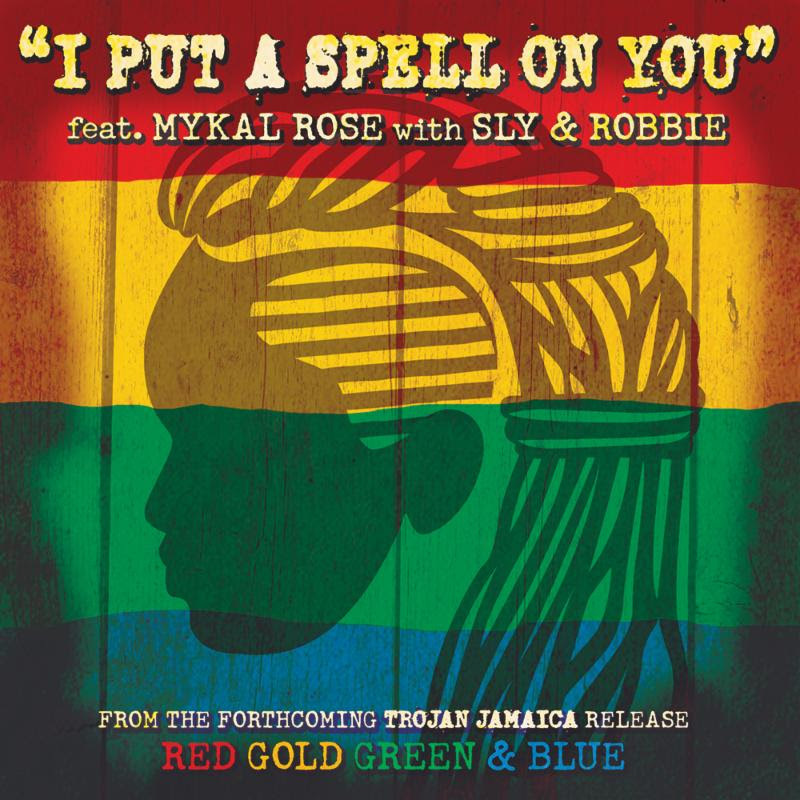 Today’s announcement is heralded by the release of Screamin’ Jay Hawkins’ “I Put A Spell On You” performed by Mykal Rose feat. 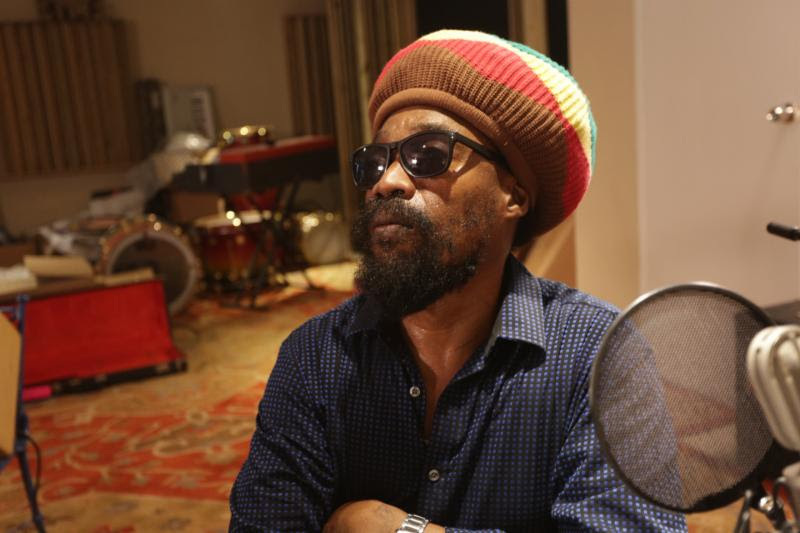 Sly & Robbie, available Friday, March 29 for streaming and download; the track – produced by the legendary Youth (U2, Paul McCartney, The Verve), at Trojan Jamaica Studios in Ocho Rios and featuring a stellar solo from Jamaican guitar great Ernest Ranglin – is accompanied by a new companion visual, streaming now following its exclusive premiere via Rolling Stone.